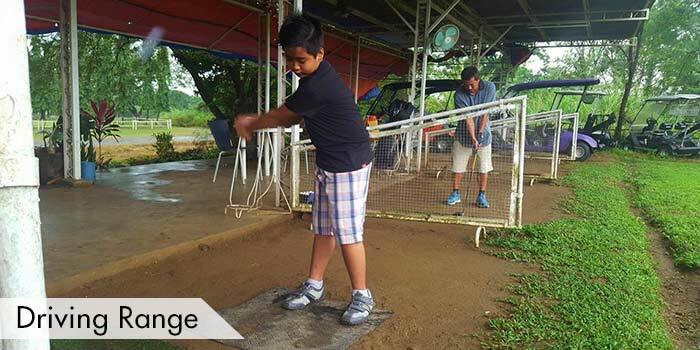 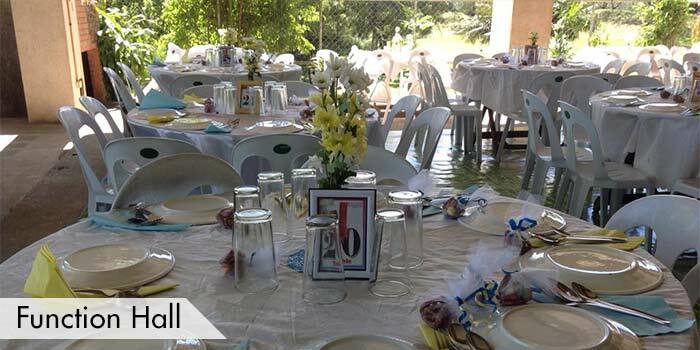 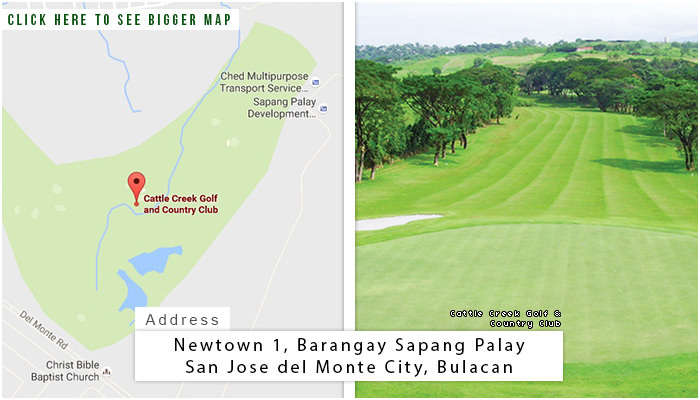 Cattle Creek Golf & Country Club is located at San Jose del Monte, Bulacan. 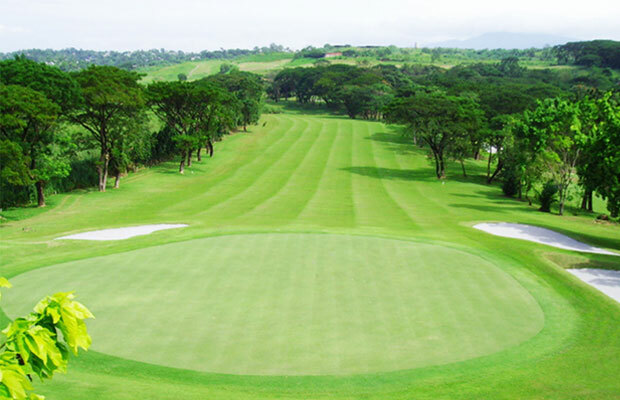 It was designed by Ben Arda, a Filipino professional golfer during the 1970s. 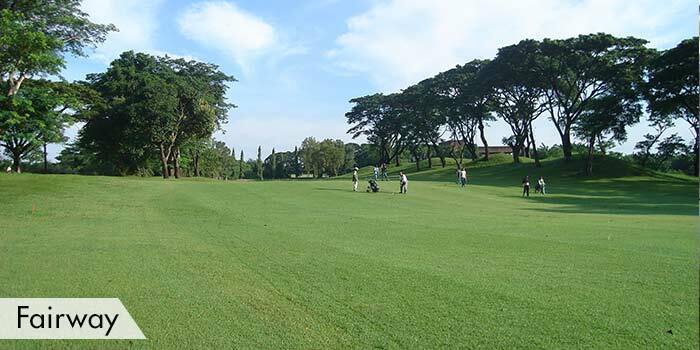 This golf club has narrowed to medium fairways paralleled with trees on the green terrain. 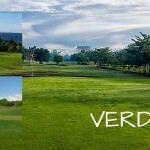 The downside is, with the windy weather from November to March, golfers can only walk as there are no available golf carts for rent whole-year round. 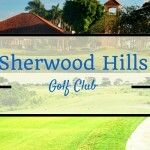 Their facilities include a driving range, tee houses, a clubhouse with a pro shop, a bar, restaurant, function room, and male and female lockers and showers. 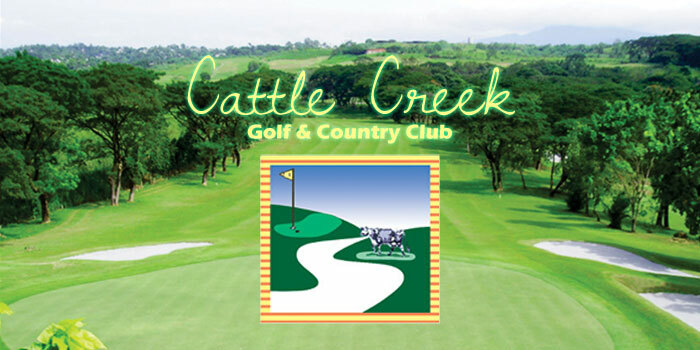 Cattle Creek Golf & Country Club is open to the public. 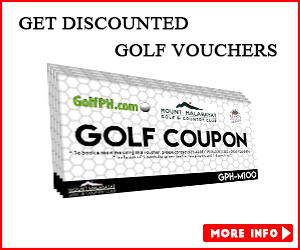 Their rates vary on weekdays and holidays and weekends. 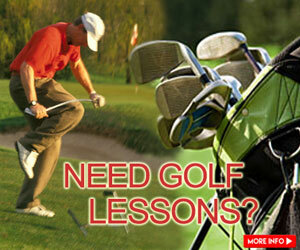 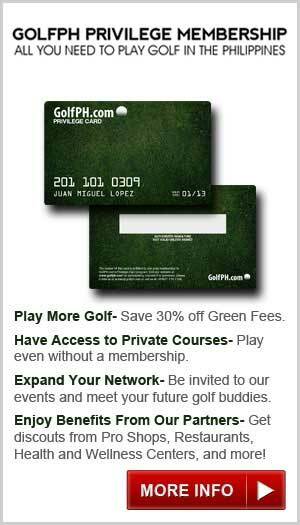 They also offer caddies and pull cart rentals. 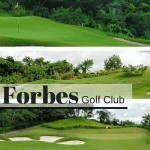 This golf course is just a couple of hours way from Manila, but getting there, you need to have a private vehicle. 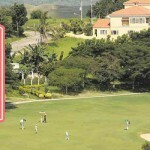 Some accomodations around the area are resorts like Grotto Vista, Pacific Wave, and Los Arco del Hermano. 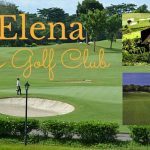 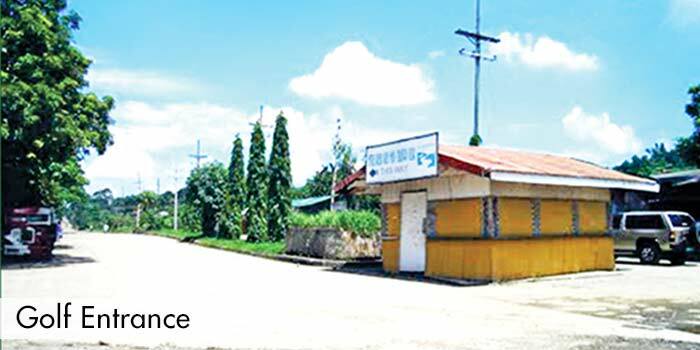 Moreover, tourist attractions near the area are Barasoain Church, Kaytitinga Falls, Stotsenberg Marker, and the Marilao Church.